I was recently turned on to the idea of The Christmas Pledge by one of my friends who writes her own blog, tixeretne. 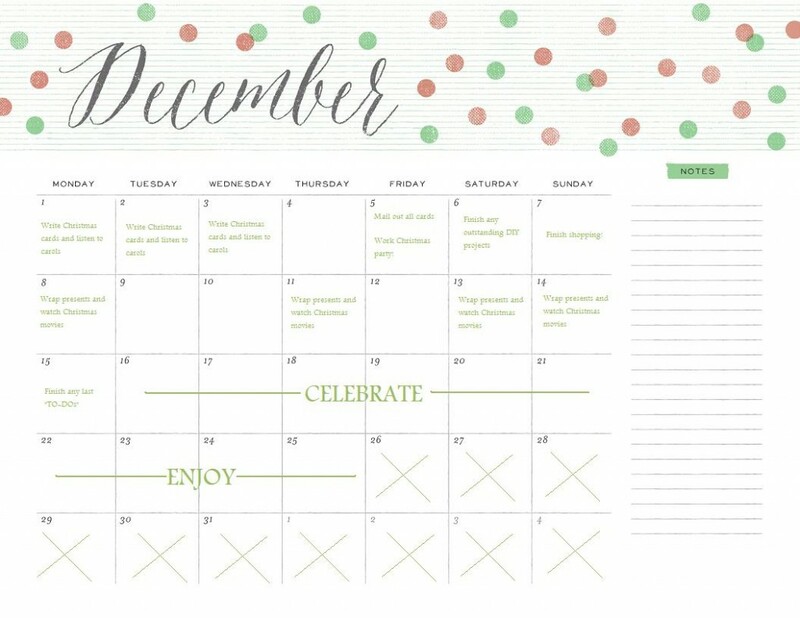 She’s been following the advice of another blogger, who for years, has stressed the importance of getting everything done for Christmas BEFORE December 1. The thought process behind this project is to remove the stress from the holiday season and focus on the fun that accompanies it. My experience over the last few years has been a bit of a nightmare. Working two jobs, I literally had one day (usually around December 20) to buy all of my gifts. I was able to find nice things to give my loved ones, but I always felt rushed. Plus, I was forced to stay up until all hours of the night wrapping gifts and hastily writing Christmas cards (which did not end up getting mailed because I knew I hadn’t met the Canada Post timeline). All that to say, this year I want to do things differently. 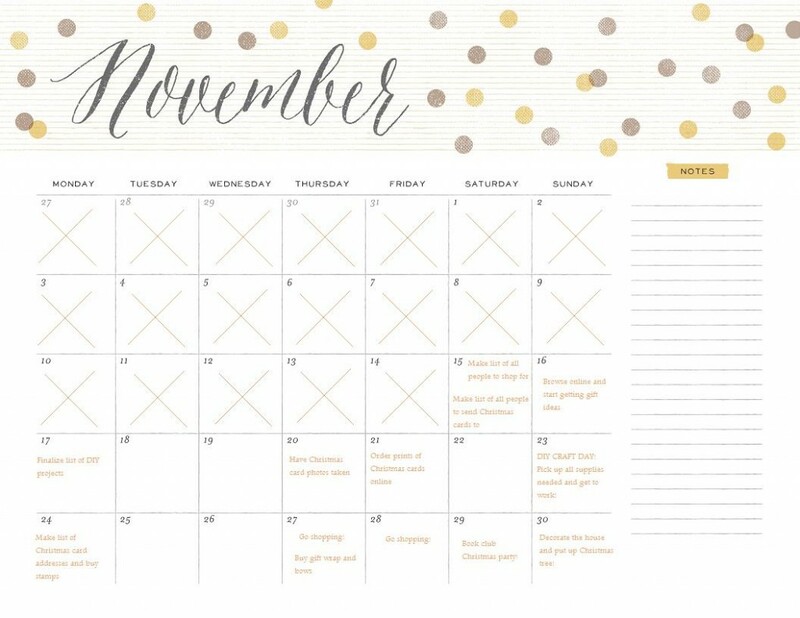 Since today is already November 17, I’m a little late to the party, but I love the idea of really digging into holiday prep now. Instead of giving myself the goal of finishing everything by December 1, I am trying to finish everything by December 15. If I’m successful, I’ll still have over a week leading up to Christmas with no stress and lots of time for baking and celebrating with friends and family. This past weekend I took it upon myself to start the planning stage of the process and make myself a schedule for the rest of the month. First, I started by making myself a list of everyone I need to buy for. Next, I turned my attention to online shopping and Pinterest. I wanted to get an idea of some gifts and the associated costs. My family and I have talked about keeping Christmas “calm” this year and trying to stay within reasonable price points for gifts. Part of that, for me, is looking at DIY gifts ideas that take time, but not as much money (stay tuned for these ideas next week!) 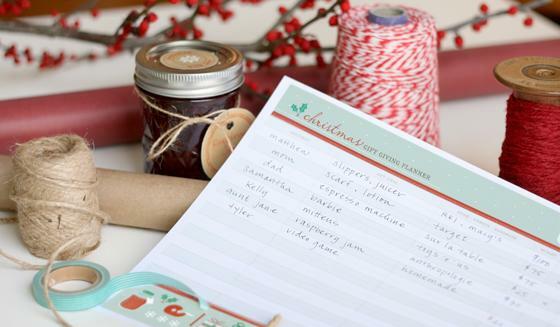 I was able to make a tentative budget and get some great ideas for my family and friends. My next step was to make a list of who I plan to send Christmas cards to so that I know how to budget my time in writing them. How is your holiday planning going? Are you taking the Christmas Challenge?